Scroll down to see what we've been up to! of 2016 and we keep going! LIKE US on Facebook for future events. see the main menu to apply now! This holiday Vintage Pop-up will feature two floors and 26 vendors providing you with locally curated & handcrafted gifts for everyone on your holiday gift list! Top Shelf Preserves Zola Finds The Right Bite Wild Things Jewelry and Decor Big Belly Comics Black Velvet Band Boutique Fletch Robbins Dandy Lioness Vanity Vintage bittybauble Sally Lee Sheeks Artis Cloud Forest Coffee TerraVelta Lady Arkenstone Vintage Boy meets Girl Vintage + Collectables @Rick's Corner Simply Distressed Mainstreetknits RInude Resale oceanwind knits Ka Essentials Bonnie Nova @Victor K knives Livney's Vintage Wear and many more! 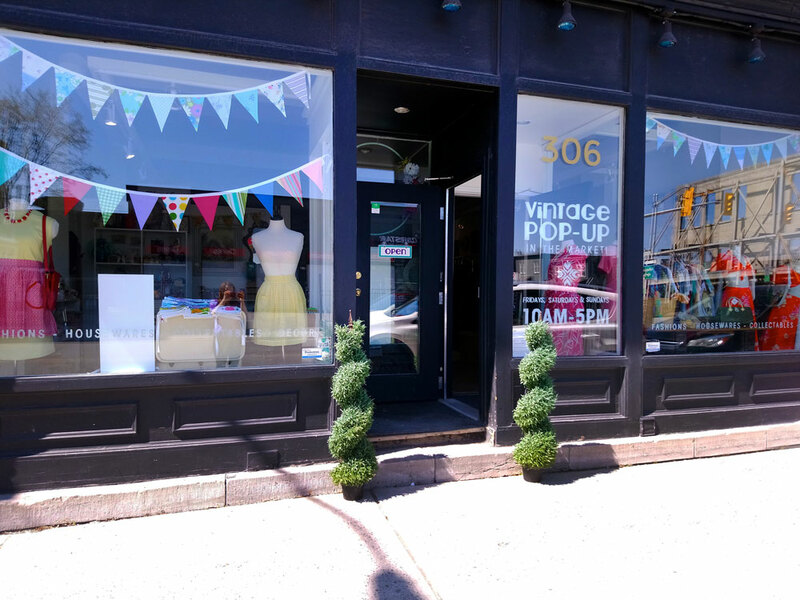 Five Vintage Vendors in one shop every weekend in May 2018! This was our first event at the Westboro legion and we couldn't have been more pleased! We were very excited to bring such a diverse group of vintage entrepreneurs to Westboro! We raised $1,424 for Parkdale Food Centre with our vintage raffle prize pack!